Amazon exclusive value package! 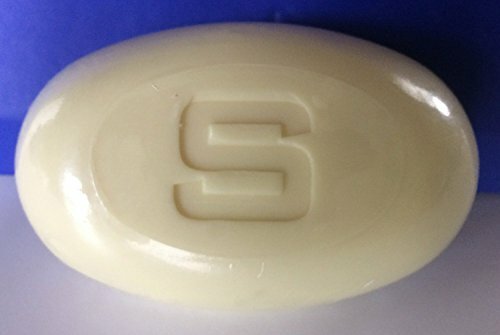 Two 3.5 ounce bars of traditional sulfur soap – No perfume. 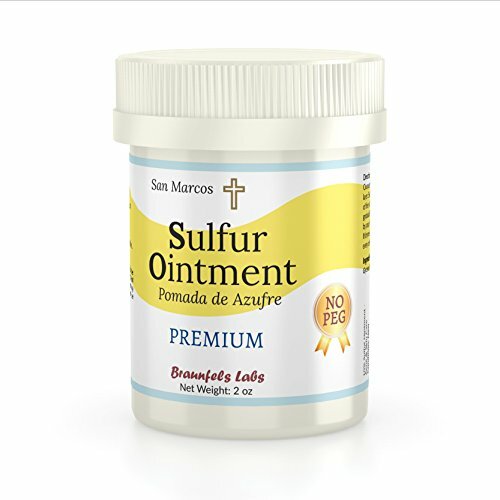 Plus a 2 ounce jar of San Marcos Sulfur Ointment conditioner. 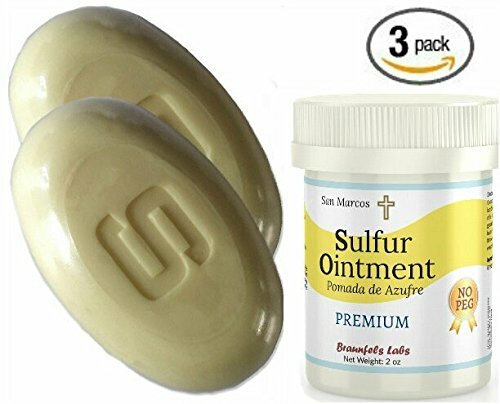 Premium Sulfur Ointment conditioner. Go All Natural ! — Say ‘No’ to polyethylene glycol – PEG. All natural. Customers expect the best! Plant based ingredients. Vegan care. No artificial fragrance or dyes. 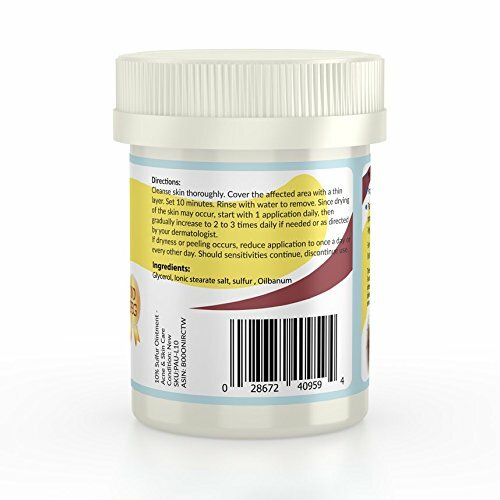 Details: Highest quality — premium sulfur ointment conditioner. No artificial fragrances added. — All natural. Zero petroleum products. No lanolin. No PEG (polyethylene glycol). — Vegan care. Plant based ingredients. — Products containing PEG (polyethylene glycol) should state that this is an ingredient and also designate the type of PEG used (300, 400, or combination thereof). Proper labeling is a requirement of the FDA. 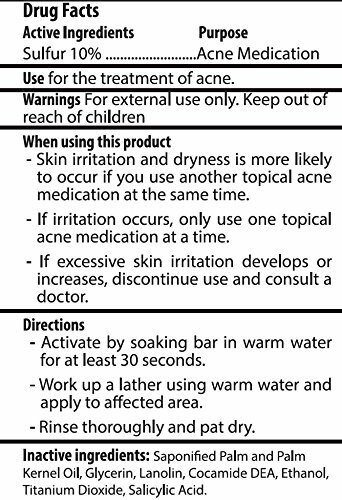 ——– — Manufacturers are sensitive about the perception by consumers about PEG and other petroleum products used on skin in ointments, lotions and creams. Educated consumers always read ingredients and understand their effects. — About polyethylene glycol (PEG) – this chemical compound is made from ethylene glycol (ethane-1,2-diol), the main ingredient in antifreeze. When ethylene glycol polymerizes, reacts with itself (in water), the reaction yields a variety of products containing varying numbers of ethylene glycol units. These products are all called PEGs. — There’s a lot of information and discussion about PEG. It is a very cheap and inexpensive chemical compound. — Read ingredients and see that many ointments products contain lots of PEG – there are some products that contain almost 90% PEG – value based consumers understand what that means when they compare prices with natural plant based products.